“All Who Dare” a documentary about the Eagle Rock School’s 24 day wilderness orientation trip for new students, debuted at the Stanley Hotel last Thursday evening. The feature-length documentary followed nine students and their journey to become a student at Eagle Rock School in Estes Park. Eagle Rock is a residential, tuition-free high school and an initiative of the American Honda Education Corporation. The school accepts students who have not had success at a previous school and desire to make the most out of their high school experience. The documentary follows Brett, Mohammed, Cameron, Virginia, Diego, Anthony, Morgan, Vincent, Spencer and their wilderness educators as they embark on their 24 day wilderness education experience. Students must complete the trip to become members of Eagle Rock School. “All who dare is our school’s motto and it represents the spirit of Eagle Rock,” Head of School Jeff Liddle said. The students in the documentary have to overcome challenges, disagreements and nature. They show courage, leadership and ability to adapt and overcome challenges throughout the documentary. Kiera Faye, director and producer of “All Who Dare,” experienced the power of the wilderness to break someone out of the ordinary. “When you step away from the environment that you are used to and you step out into this area with all this space and you are only with the group that you are traveling with it kind of changes your perspective, … you get a fresh look at things,” Faye said. For some of the students in the film, a change of perspective was important to help them on their journey to be a successful part of the Eagle Rock community. “The big takeaway is the power of building communities, … having these students in the wilderness where all they have to depend on is each other, community comes immediately to the forefront,” Faye said. After the showing of the documentary, there was a panel discussion regarding the impact of wilderness education. “[The wilderness experience] gave me a calm more fulfilling view of myself and it really gave me a chance to really change,” Mohammed said, one of the students who was featured in the documentary. Rob Smariga, CEO of the Association for Experiential Learning also participated in the panel and added his thoughts on the importance of these types of educational experience. 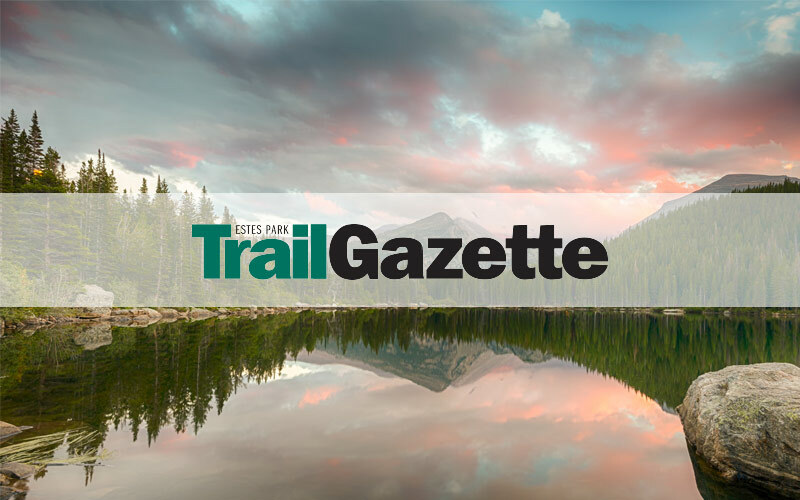 “There is research that shows a program like this wilderness experience at Eagle Rock helps students build a sense of trust, a sense of belonging and connects them to a group of peers,” Smariga said. Trust, belonging and connection to peers helps these new Eagle Rock students become productive members of the community at school. Jakfoto Films produced the documentary with assistance from American Honda and Eagle Rock School.